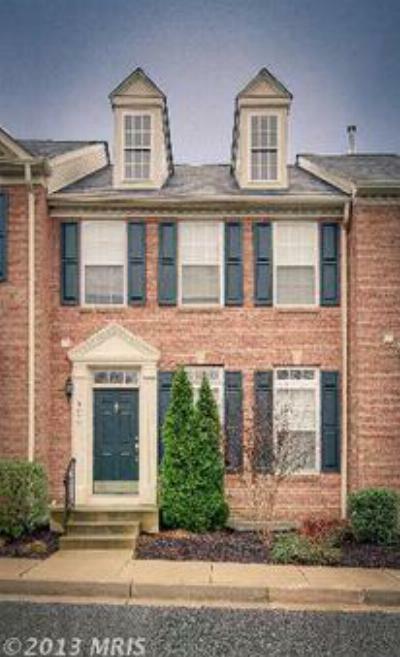 Looking to purchase a Home in Perry Hall, MD. Well here is a newly listed Condominium for Sale. 5073 Cameo Terrace is located in the Community of Honeygo Village in Perry Hall, MD. This Condo features 2 Master Bedroom Suites, 2 Full Baths and 2 half Baths as well as Crown Molding, Chair Rail, and Center Island in the Kitchen. Honeygo Village is conveniently located between Honeygo Boulevard and Joppa Road. Easy access to Schools; Shopping at Honeygo Village Center, The Avenue and White Marsh Mall; Recreation at Perry Hall Park and Honeygo Run Park; and Major Roads like Belair Road, Rte. 43, The Baltimore Beltway, and the i-95 Corridor. Be among the First to see this lovely Condo. Call to schedule a viewing on this Home or any of the Perry Hall Homes For Sale.